Last year’s 7th Annual Metacritic’s Publisher Rankings placed Electronic Arts on top with an average meta-score of 79.9 although this year the meta-score fell so low that EA fell off the charts completely. 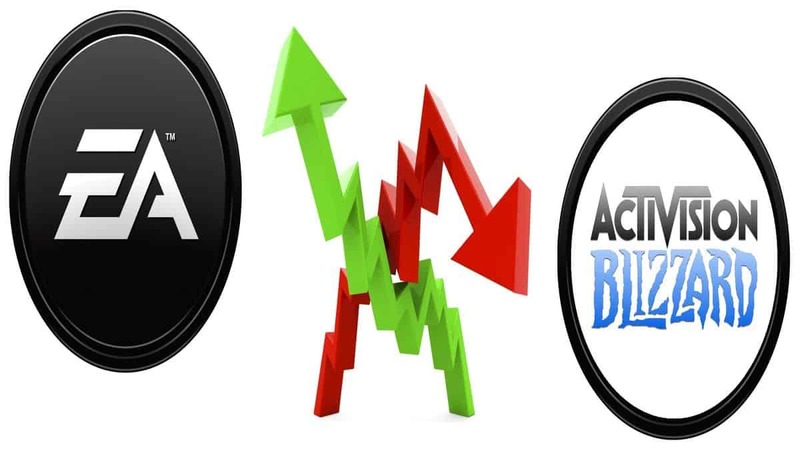 Yes, the 8th Annual Metacritic’s Publisher Ranking recently came out and according to the Metascore, the 35-year-old company EA has plunged completely. Electronic Arts position has been taken over by Bethesda Softworks placing it on top followed by Nintendo, Sega, Activision Blizzard, Capcom ranking at 5th, followed by Ubisoft, Sony, Square Enix, Bandai Namco, Koei Tecmo Games, NIS America and Telltale Game. They have dropped to the Ranking of Mid-Sized publishers and even there it does not top. EA ranks 5th in the Mid-Sized Publishers and this too is a significant drop. According to Metacritic, EA normally lands on the major publisher list but due to a decrease in the release slate in 2017 the publisher, EA went through demotion, a significant one. EA’s Metascore fell from an Average 79% to 48% in just one year. 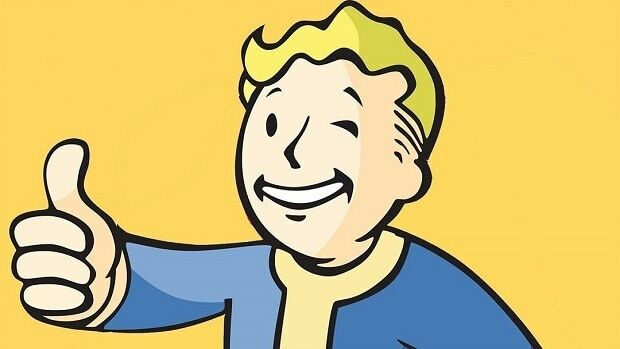 The company release fewer than 12 titles and even they weren’t good enough for the gaming community. Among some of the disappoints of the company’s releases include Need for Speed Payback and Star Wars Battlefront 2. When EA was on top, games like Titanfall 2 (PS4) was the best overall release and Unravel (PC) was the best new IP at that time. With that said most of the Gaming community concludes that this significant fall in the rankings is because of EA’s focus is set on printing money rather than introducing something new, good and reliable for the audience. The company is focused to milking its current franchise rather than expanding its library. Many are also saying that EA still is focused on introducing more and more loot boxes in their games and that is the reason EA ranked so low. If they keep this up EA may be seeing some serious troubles in the near future unless they reignite the fire that they once had with their old titles like Bad Company games, Need for Speed Most Wanted, Black, and more.